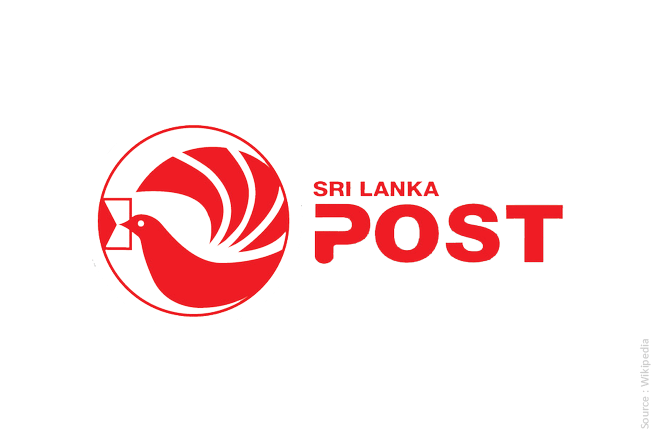 May 06, 2015 (LBO) – Sri Lanka’s state-run postal service lost 3.0 billion rupees in 2014 up 4.4 per cent from a year earlier, due to use of alternate modes of communication and unchanged operational structure even though revenue rose 11 per cent to 6.6 billion rupees. “The Department of Posts (DOP) continued to experience operating losses in 2014, in spite of raising the minimum postage charge significantly during the year,” Central bank annual report 2014 said. Data released by the Central Bank shows that the operating loss increased by 4.4 per cent to 3.0 billion rupees in 2014, compared to the loss of 2.9 billion rupees in 2013. The total revenue increased by 11.0 per cent to 6.6 billion rupees and the operating expenditure up by 8.8 per cent to 9.5 billion rupees. Postage tariffs were increased after 7 years in August 2014, raising the postal charge for normal letters and business mail from Rs. 5 to Rs. 10 and Rs. 5 to Rs. 15, respectively. Tariffs on other services were also raised with the objective of enhancing the financial position of DOP. By end 2014, the postal service comprised 653 main post offices, 3,410 sub post offices, 524 agency post offices, 101 rural agency post offices and 4 estate post offices. The transport and communication sub sector grew by 7.3 per cent in 2014, compared to 9.4 per cent in 2013. Decelerations in the transport and post and telecommunication sub sectors compared to the previous year dampened the growth in the sub sector Sri Lanka’s telecom use has been rising in recent years, and in the end 2014, the telephone density of the country increased to 120 per 100 persons led by the incline in cellular subscribers together with the gradual increase in fixed access wired subscribers, albeit the continuous decline in the fixed access wireless connections. Availability of phones and email use can reduce the demand for letters. Sri Lanka’s telecom sector started to expand after a state monopoly was broken in the mid 1990s and people were allowed to supply their own phones by building privately owned networks. Analysts say private courier services are also competing with the state service in fast business mail offering same day delivery in city areas. There was no data available for the courier sector. In developed nations, internet based retailing has led to a surge in parcel delivery.